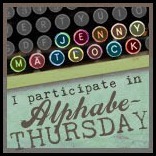 Alphabe Thursday X is for Exercise. Running or walking on a treadmill at the gym has become the normal way to get exercise and preferred by many to using the streets and country lanes. Medical officers in various prisons using the mill noted that the general health of the prisoners was not harmed, in fact it seemed there was a marked improvement. Vagrancy, or wandering without apparent resources or purpose was and sometimes still a crime and doing time then on a treadmill was the perfect punishment. 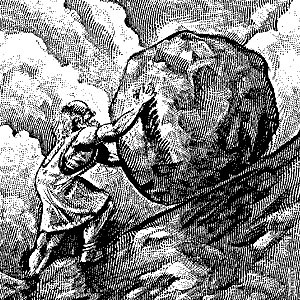 Repetitive labour has been punitive since the gods of Greek myth sentenced Sisyphus, the robber and murderer to the fate of pushing a boulder up a hill, as he reached the top so it it rolled back down to the bottom where he had to begin again. We don’t know whether Sisyphus was the first tread-miller, but he was not the last and it is easy to recognise the ancient attitude to repetitive bodily exertion without any practical results. Throughout history and still in some places in the world, where food is scarce and physical exercise normal, the ‘doing’ of exercise is futile ; it is only when the the two are reversed does exercise make sense. Strange to think that something that was once considered a punishment isnowregarded as beneficial excercise! Happy A-T. Yes I agree !! happy times to you too !! I don’t like the treadmill, it feels like a punishment to me! I’d rather walk outside. Me too; any day ! Neat post. I’m glad to know that treadmill walking was punishment back then, because that’s what I think treadmill walking is. I finally tried it last week. So boring. So nothing. I want to walk and smell the air, feel the wind, and see what I’m going by. Yes, I tried it too for quite a few weeks even months and I became depressed! It was so dreary and costly! I too believe nothing can beat the smell of the fresh air and feel of the wind on the skin.